It's your turn, Part 2. Sequels are usually trash, producer-driven gimmicks to cash in on a hit set of characters audiences already know, and most of them lack the originality and the spirit of the first film. Ram Gopal Varma's Phoonk was a big hit -- even though critics laughed through most of it -- and now comes the sequel, a film RGV calls the scariest Hindi film he's ever seen. And while it remains to be if Ramu makes the audience eat crow again, sometimes -- just sometimes -- the Part Twos can be really memorable in their own right. Here's a quick run through Twos that really, awesomely, delivered. 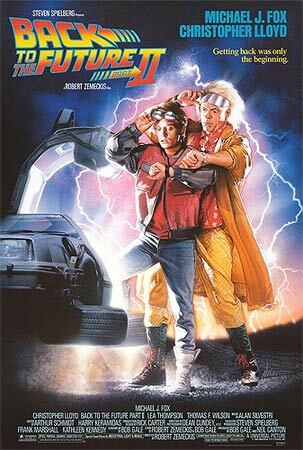 The first film travels into the past and the third goes way back into the Wild West, and director Robert Zemeckis only really takes Marty McFly into the future in Part 2. Michael J Fox is in top form as Marty Sr and Jr, not to mention 'realtime-Marty', and Christopher Lloyd's Doc Brown's warnings of a dark future turn scarier than we expect. 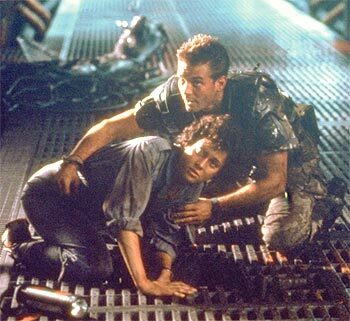 Ridley Scott's first Alien movie is the stuff of modern sci-fi legend, but James Cameron wasn't the sort of director to stand by and let a franchise take the predictable route. Sigourney Weaver returns as Ellen Ripley in this fantastic sequel, forced to face hordes of creatures unlike the first part. 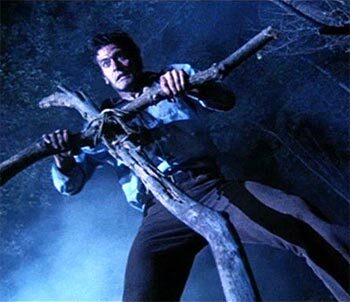 Sam Raimi scored a hit with his first, measlybudgeted Evil Dead. But it was this sequel -- also called Dead By Dawn -- that let us know just how swashbucklingly slapstick a hero Bruce Campbell's Ash Williams was, and brought humour into the genre more effectively than ever before. How do you top the Terminator? With great bloody difficulty. James Cameron is responsible for this mammoth sequel, easily the best known sci-fi actioner in modern cinematic history. 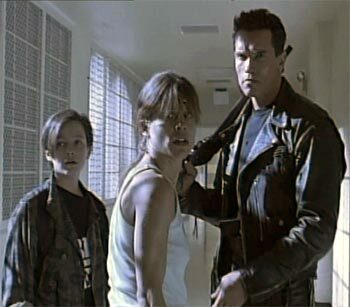 Arnold Schwarzenneger plays a reprogammed Terminator from the future -- a good guy this time -- and is pitted against a Terminator T-1000 (Robert Patrick) who is far more advanced. The fireworks are appropriately spectacular. Richard Linklater's immeasurably romantic Before Sunrise featured two strangers spending a night in Paris, and this lovely sequel features those two -- Ethan Hawke's Jesse and Julie Delpy's Celine -- meeting again after nine years. Set in real-time, this is another charmer of a film, conversation-driven and wonderfully written. Batman technically made it to the big screen in 1989 with Tim Burton's Batman. But the character and the films gradually became more and more caricatured -- until Christopher Nolan showed up to reboot the franchise. 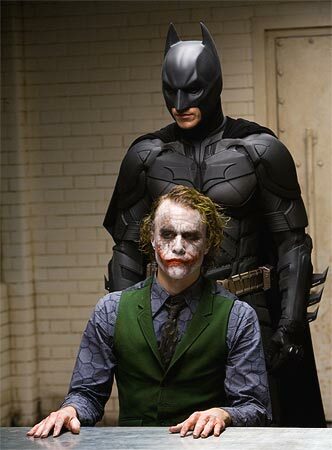 His Batman Begins was dark, but he truly hit a high note with its sequel, featuring Heath Ledger as the Joker -- one of the most unforgettable villains of all time. 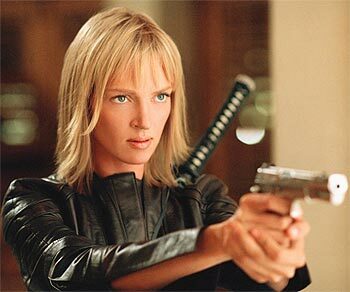 The story was simple: an angry former bride goes on a vengeful killing spree. Quentin Tarantino set up Vol 1 with all the visually stunning setpieces, leaving the conversation for Vol 2. So we discover the relationship between the Bride and Bill, and are introduced to their daughter. And, at some point in between, tossed into a dark coffin. Amazing stuff. Sam Raimi's first Spider-Man film was a source of joy to Marvel fans around the world, as he cast Tobey Maguire as Peter Parker and Willem Dafoe as the Green Goblin. But it is with the sequel that he really perfected the formula, with Alfred Molina as Doc Ock, Tobey far more comfortable in Peter's skin, and a script that had startling dramatic scope -- unlike anything seen in superhero cinema so far. Ah, the man with no name. 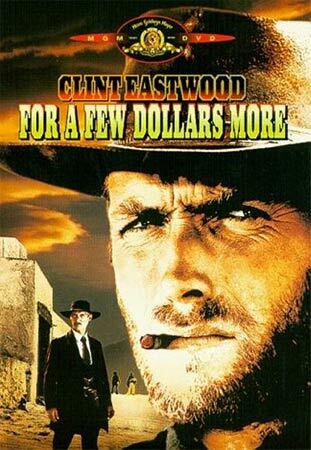 Clint Eastwood chomped on his cigar and stayed behind a dark poncho throughout Sergio Leone's spaghetti western series -- dubbed the Dollars trilogy -- and this second film sees him and Lee Von Cleef as bounty hunters chasing Gian Maria Volonte's El Indio. 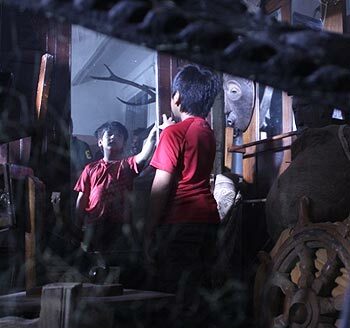 A great film, with a last scene that you can't help marvelling at. 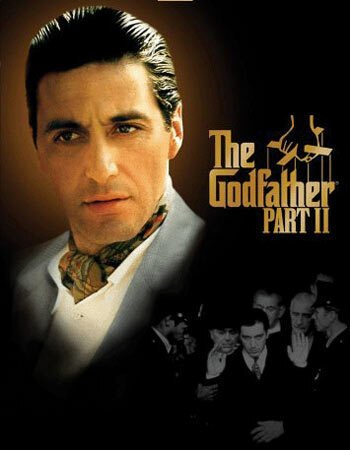 It really is hard to improve on perfection, and while Francis Ford Coppola crafted an American cinema Bible with The Godfather, this sequel matches -- and even surpasses -- the original. Robert De Niro stars as the young Vito Corleone, taking over from Marlon Brando in the original, while Al Pacino's Michael, initially reluctant to be a part of his illustrious mafia lineage, is shows to grow into the family business better than ever.